This list is a long list, and is provided for its historic interest only. 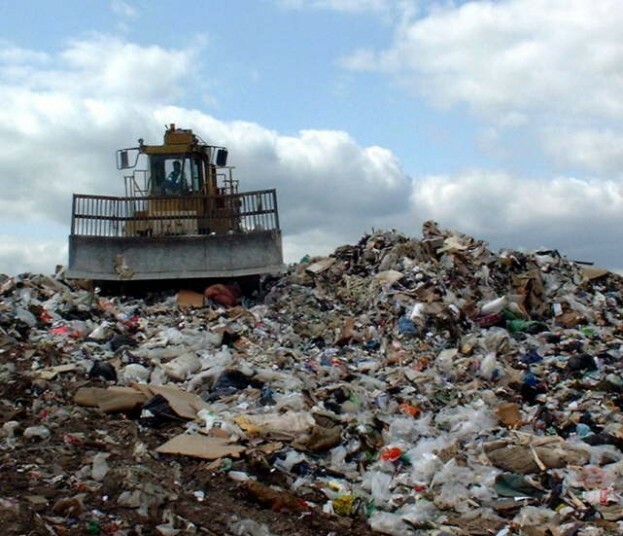 It applies to the time just before many landfills were closed or the operators ceased accepting hazardous waste, due to the implementation of the EU Landfill Directive, which raised landfill standards. 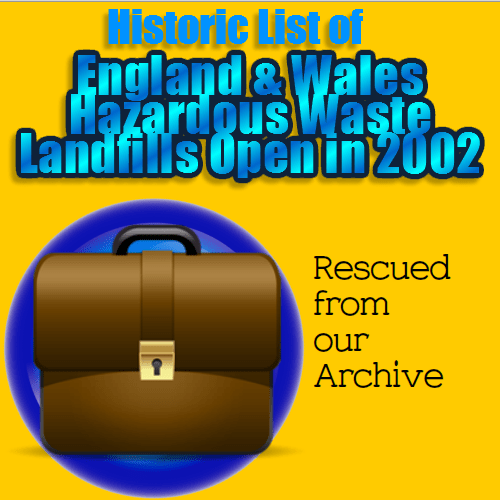 The vast majority sites listed here were reclassified as non-hazardous in order to comply with the EU Landfill Directive. 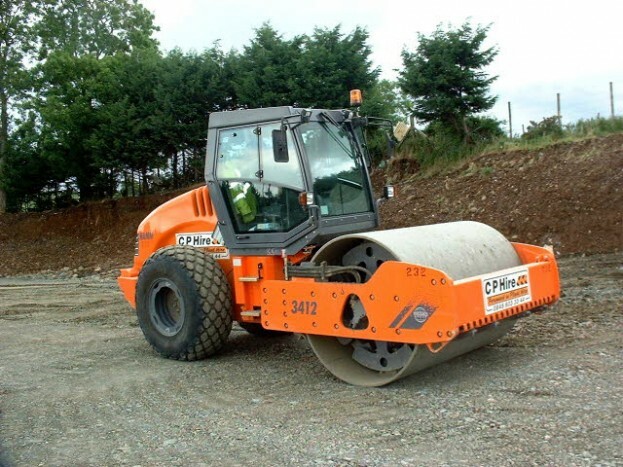 For the most up to date list of current hazardous waste landfills that we can provide click here.